I have listed a new property at 2280 Highway 12 Rd in Ramara. I have sold a property at 7 Fernwood Lane S in Ramara. 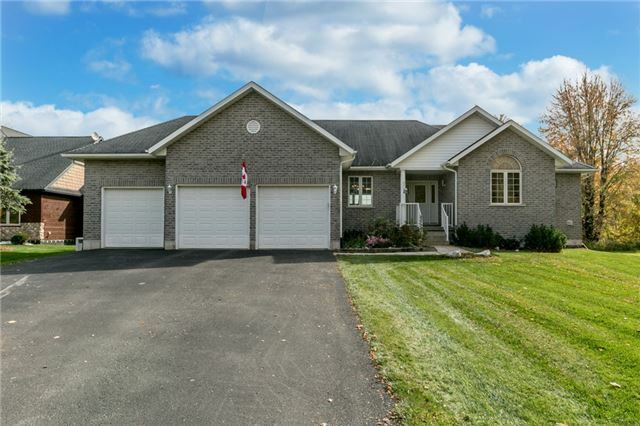 I have listed a new property at 7 Fernwood Lane in Ramara.